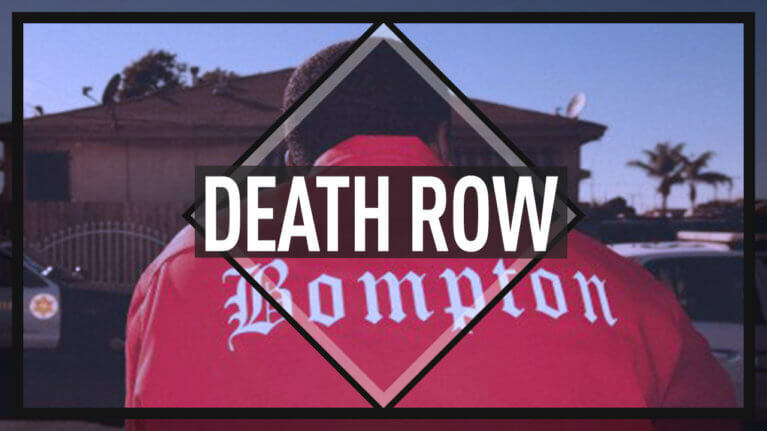 West Coast Beat & West Coast Instrumentals new release: “Death Row” prod. by Platinum producer Omnibeats. NEW YG type beat: instant download after purchase. First of all, welcome to Omnibeats.com. Feel free to buy the untagged beat from the beatstore link above. Obviously, we have a lot more YG type West Coast Beat instrumentals or Dj Mustard type beat tracks for download. 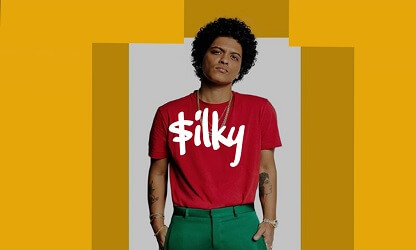 You can browse our beat catalog to hear these similar hip hop instrumentals. 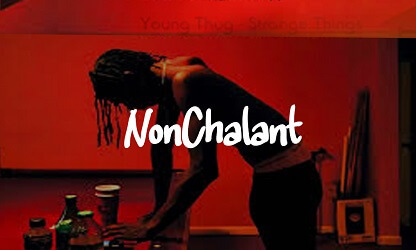 Furthermore, we probably have the best rap / yg type beats online. It’s not for nothing that we have received gold and platinum plaques for producing beats similar to Death Row. If you are interested to hear similar tracks, I suggest you bookmark our page or subscribe to our Youtube channel. Finally, a lot more of this sort of YG type instrumentals are coming up next. Before that, you can listen to our other west coast / rap beats on the site. Im confident we have a lot of tracks and West Coast Instrumentals you will love! Ps, don’t use mjnichols for instrumentals or beats in yg style. He may have a larger following than we do at present but he surely can not match our quality. Also, we are much better than him at Tyga type beat and Kid Ink type instrumentals as well. Lastly, read this blog if you want to know about the best instrumentals for sale online. That blogger truly gets it!